Wal-Mart is giving customers in China refunds on 'Five Spice Donkey Meat' after discovering it was tainted with other animal products. Wal-Mart is recalling donkey meat in China after it was found to be contaminated with other animal products. Wal-Mart (WMT) said it was recalling the meat in Jinan, the provincial capital of Shandong. 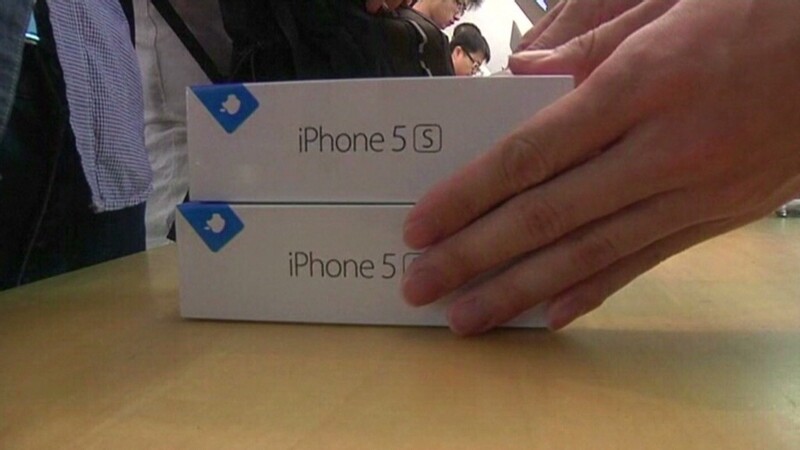 The company apologized to customers and said it would provide refunds. The retailer said in a statement that one of its suppliers -- Dezhou Fujude Food Company Limited -- had produced and provided Wal-Mart China and other distributors with donkey meat containing fox DNA. Wal-Mart said it immediately removed the product from shelves and is cooperating with food safety authorities' investigation. In a statement posted on Weibo -- China's popular Twitter (TWTR)-style micro blogging site -- the company said it had "zero-tolerance" for contamination problems. It said it was stepping up its food safety efforts by introducing routine DNA testing of easily adulterated meat products such as beef, mutton, donkey and venison. Suppliers would be subject to inspections by a third party, and Wal-Mart will report companies suspected of fraud to the local police, it added. 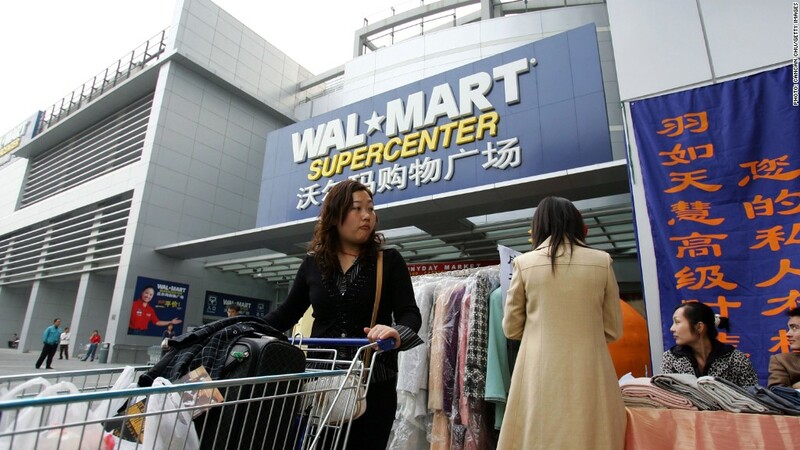 Wal-Mart is the largest retailer in the world but has faced growing pains in China, where it is slated to close many under-performing stores in early 2014. In its latest quarterly earnings report, the company said the Chinese closures would hit overall profitability. Food safety and contamination problems have plagued other companies in China. Earlier this year, a series of scares damaged confidence in local powdered infant formula, causing a surge in demand for baby milk from Western countries. Global brands have built up a reputation among many Chinese consumers for safer products, but they've had their own share of problems. Yum! Brands (YUM), which owns the KFC, Taco Bell and Pizza Hut brands, has faced an uphill battle in China as it grappled with the fallout from a food safety scandal that began in late 2012 and fears over a new strain of bird flu.